A family-owned and operated business, Finch’s Carpet Cleaning has provided professional cleaning services for over 40 years. We believe in good old-fashioned service. We treat your carpet like ours. Many of our customers seek our carpet cleaning services year after year because we deliver a better finished job at a competitive price. 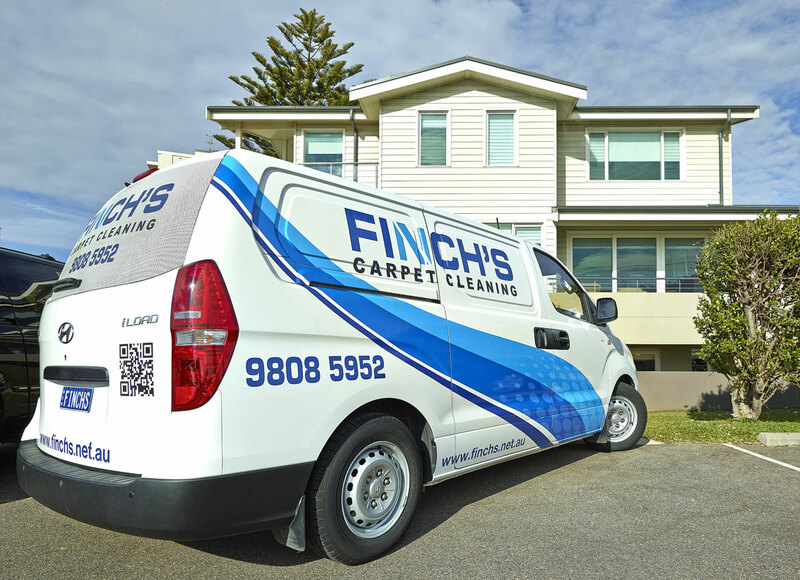 Finchs expert cleaners use truck-mounted equipment. Our professional cleaning equipment is by far the most efficient and effective method of removing soil and bacteria from your carpets. 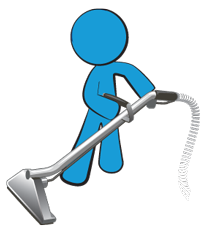 Our equipment also provides customers with a quicker drying time, ensuring they enjoy bright and fresh carpets longer. 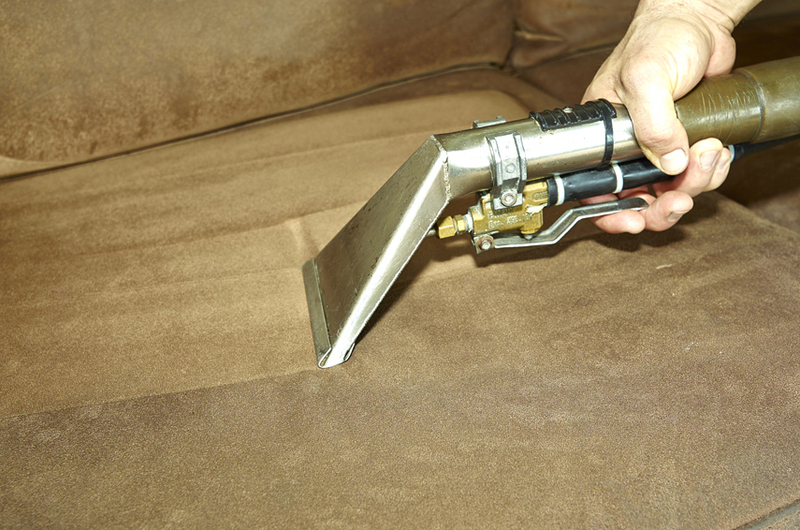 The Carpet Institute of Australia recommends carpets be professionally cleaned every 18 months. Professional carpet cleaning revitalises your carpet, removing soil and other matter which is beyond the reach of standard cleaning methods. Steam cleaning (hot water injection and extraction) is the most effective way of revitalising your carpet, and must be carried out by skilled professionals because of the specialised machinery involved. The key to revitalising and refreshing your carpet is regular, professional cleaning. Finchs Carpet Cleaning enjoys an excellent reputation in the community, with much of our business coming from repeat customers and referrals. Our carpet cleaning services are sought by home-owners, real estate agents, strata managers, and large and small commercial enterprises.